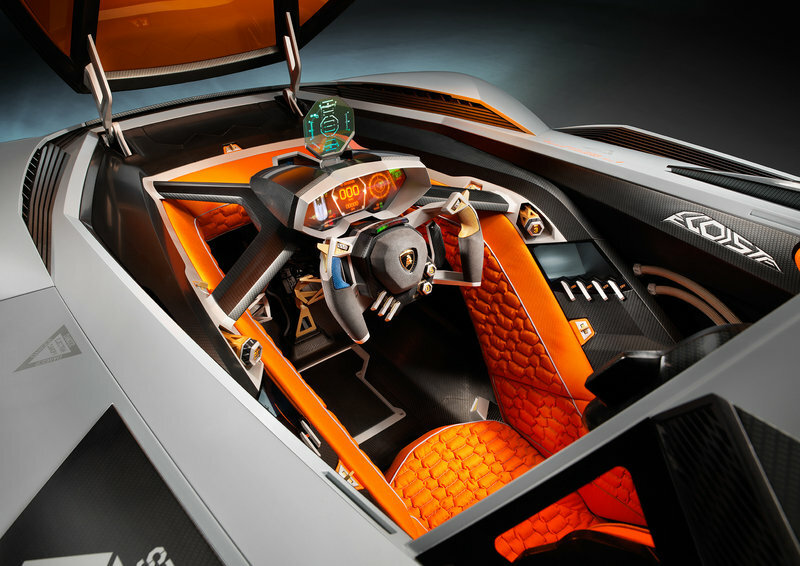 What Are The Craziest Supercar Interiors That Money Can Buy? 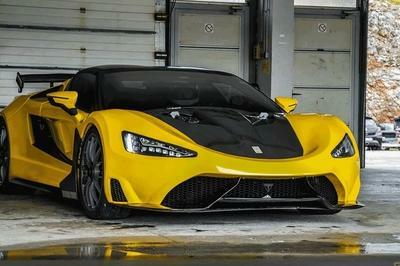 We’re gonna be honest here – supercars are just getting ridiculous these days. Let’s start with the performance. We left the 200-mph barrier a long time ago, and the tip-top shelf performance vehicles these days are pushing ever closer to 300 mph thanks to absurd four-figure power numbers, advanced aerodynamics, and spaceship composites under (and over) the skin. Or you could talk about the cost – if you’ve got the connections and the bankroll, it’s not all that difficult to spend millions and millions on just one of these machines. 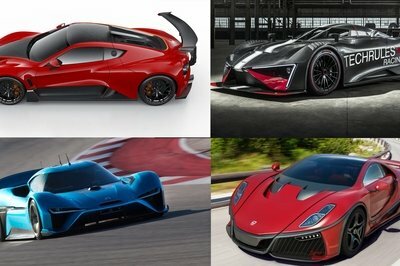 Indeed, the term supercar has taken on new meaning over the past couple years, and that includes evolved cabins to match the insane spec sheets. 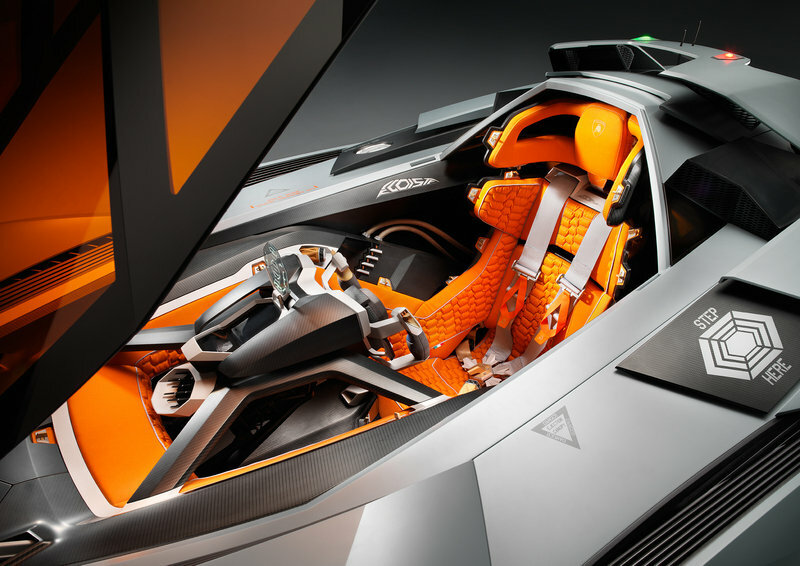 To celebrate that fact, we’ve assembled the top five craziest supercar interiors that money can buy, right here for your reading and viewing pleasure. Over the top is a gross understatement when it comes to the following five cars. These things offer levels of opulence usually reserved for mansions, accomplishing the dual goals of looking good and going fast thanks to next-level design, materials, and execution. Some of them are beautiful, some of them are weird, but all of them are insane in their own special kind of way. Which would you prefer? 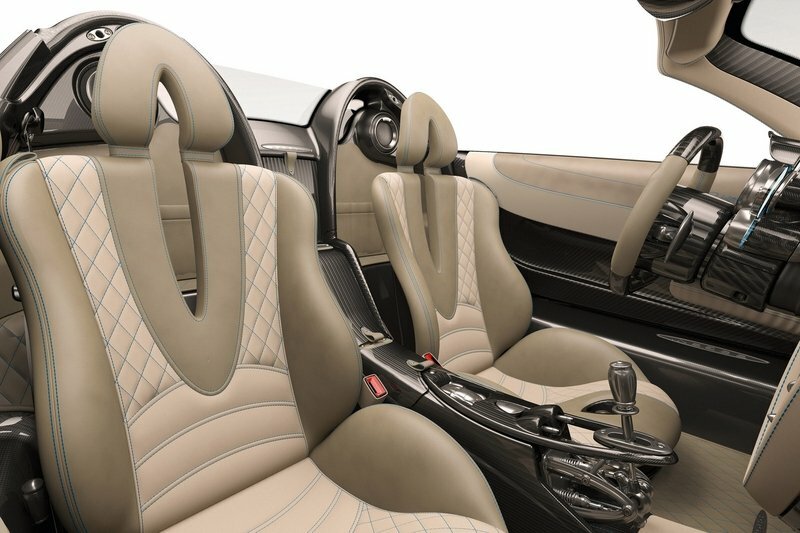 Or better yet, did we fail to include a crazy supercar interior that tops these five? Let us know in the comments section. 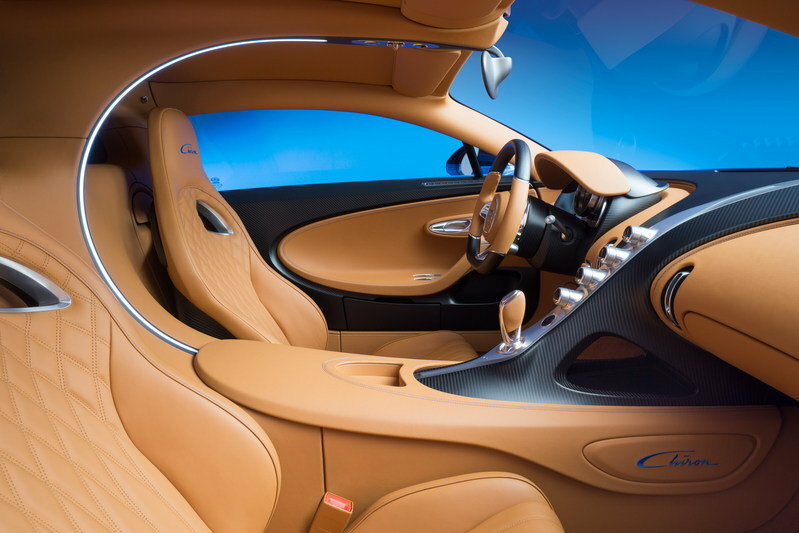 Continue reading to learn more about the craziest supercar interiors that money can buy. The Lykan Hypersport is a fantastic example of a modern supercar that takes things to the extreme. 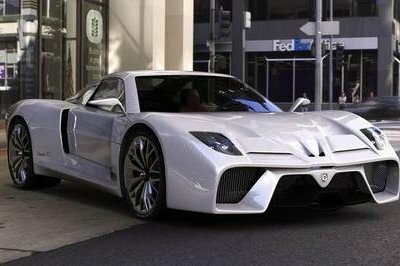 First put into production in 2012, the Lykan Hypersport has become something of a supercar superstar over the years thanks to its high-spec performance and outrageous price tag. It’s fast, that’s for sure, capable of reaching 245 mph and hitting 60 mph in just 2.8 seconds thanks to a twin-turbo flat-six engine making nearly 800 horsepower. But it’s the details that really make this thing outrageous – the price, for example, is set at $3.4 million, making it the third most expensive car in the world. The headlights are studded with diamonds, but options including other precious gems, such as sapphires and rubies. 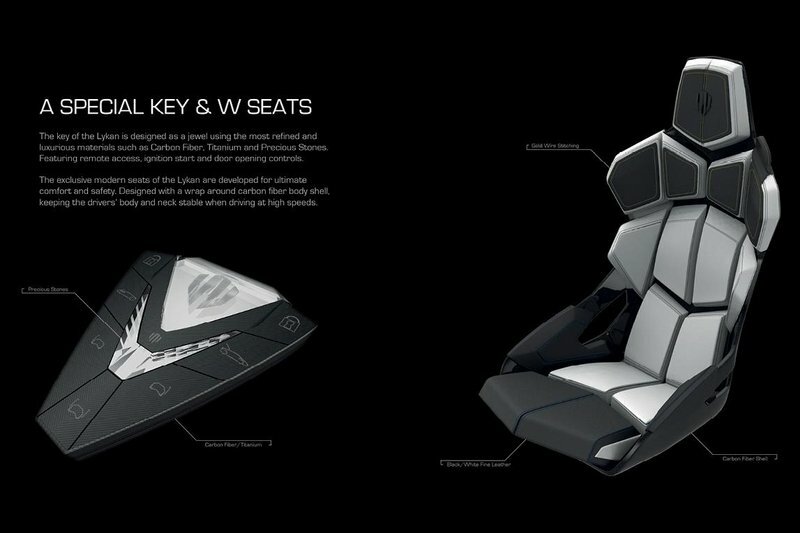 The craziness continues in the cabin, where we find lots of the same geometric shapes used for the exterior, but applied to the seats and dash. The shifter in the center tunnel is a techy piece of polished metal, while the digital gauges include a holographic display. 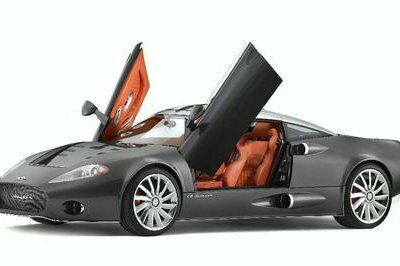 Spyker is big on the whole aviation theme, and the Preliator exhibits that fondness in dramatic fashion, starting with the way it looks. 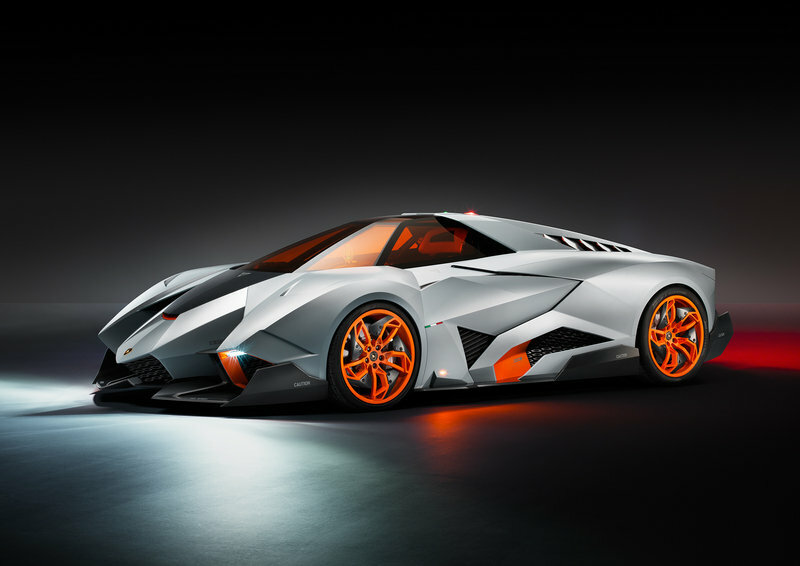 The exterior gets tons of little aero tricks, with wings and vents and scoops and diving angles from front to back. 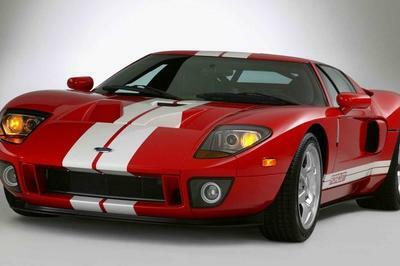 It’s fast enough to take flight as well, propelled by a 4.2-liter V-8 pumping out over 515 horsepower and 440 pound-feet of torque, which is enough to hit 60 mph in just 3.7 seconds. Top speed clocks in at 201 mph. That’s all mighty impressive, sure, but it’s not that out of line for a car in this segment nowadays. Rather, it’s the Preliator’s interior that truly sets it apart from the pack. The whole thing is practically dripping in honeycomb stitching and leather, from the seats, to the central tunnel, to the door inserts, while the dash is composed of a ridiculously good-looking slab of brushed metal studded with an array of rounded gauges and polished chrome toggle switches. The shifter reveals its awesomeness in bare mechanical glory, while the pedals are equally embellished in their finish and look. It’s the kinda thing that makes you want to radio air traffic control before leaving your driveway. 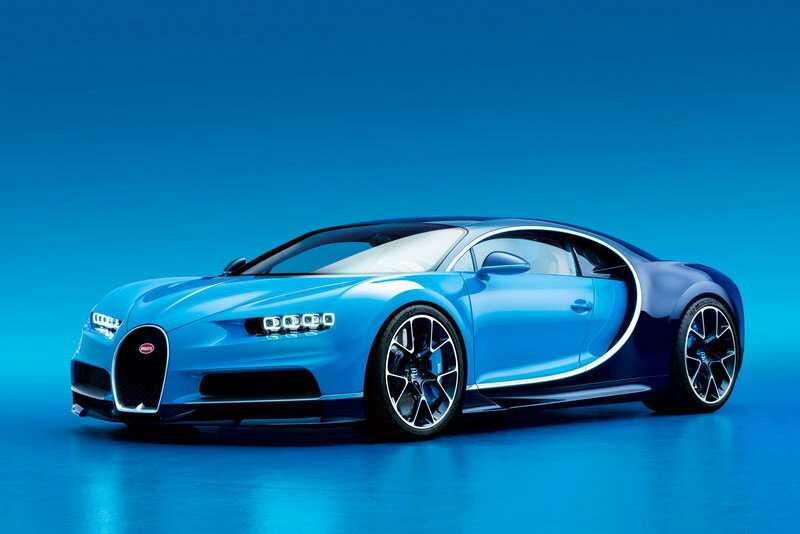 When it comes to excess, nothing exceeds quite like the Bugatti Chiron. This is the big, the bad, the brutal, the hyperspeed space bug from beyond the moon with a healthy appetite for gasoline. The specs on this thing are so outrageous, they’re almost comical – 1,500 horsepower and 1,200 pound-feet from an 8.0-liter W-16 engine stuffed by four turbochargers. Wring it out, and you’ll see 260+ mph. Crazy is in this thing’s DNA. And that includes the interior. 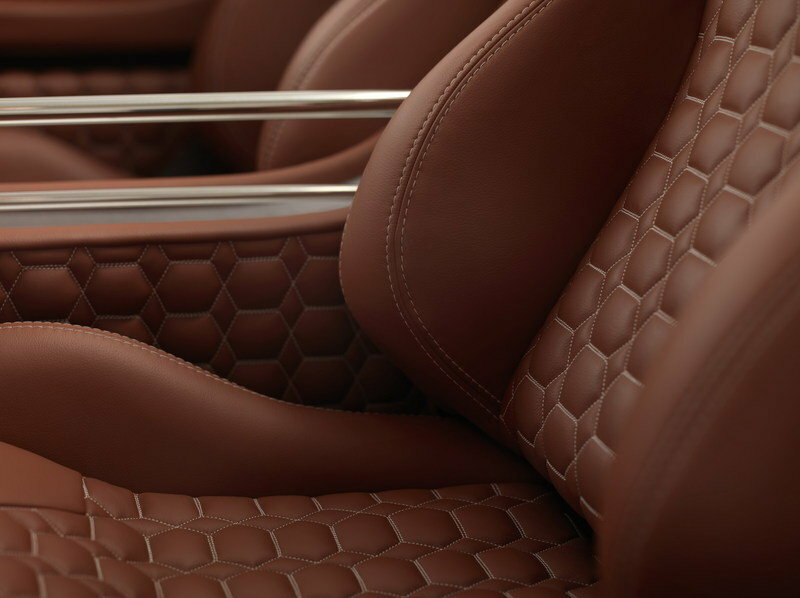 Per usual for a Bugatti, luxury and opulence is in no short supply, with ample hide and high-end materials used throughout, but it’s the layout of it all that really gets us. It looks exquisite, to say the least, especially with the prominent center arc that seems to bend the center console up and into the roof, repeating a shape seen in the exterior side panels. 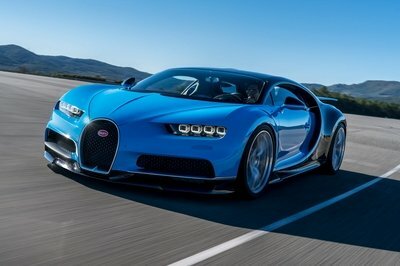 Of course, all that loveliness does come with a price – each Chiron costs between $2.6 million and $3 million. 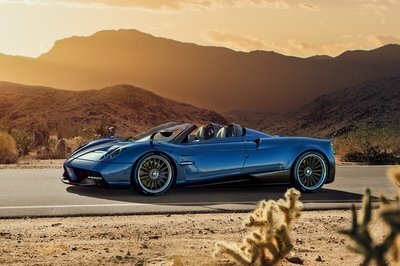 I’ll put it like this – Pagani makes some of the most beautiful supercars on the planet. Everything about these speed machines is a work of art, down to the last nut and bolt used to hold together each sheet of carbon. The Italian brand elevates car design to the sort of level you’d expect to see in the world’s finest museums, melding form and function in beautiful harmony. Everything about a Pagani is excruciatingly executed and achingly attractive, while simultaneously bearing the engineering needed to travel at incredible speeds. 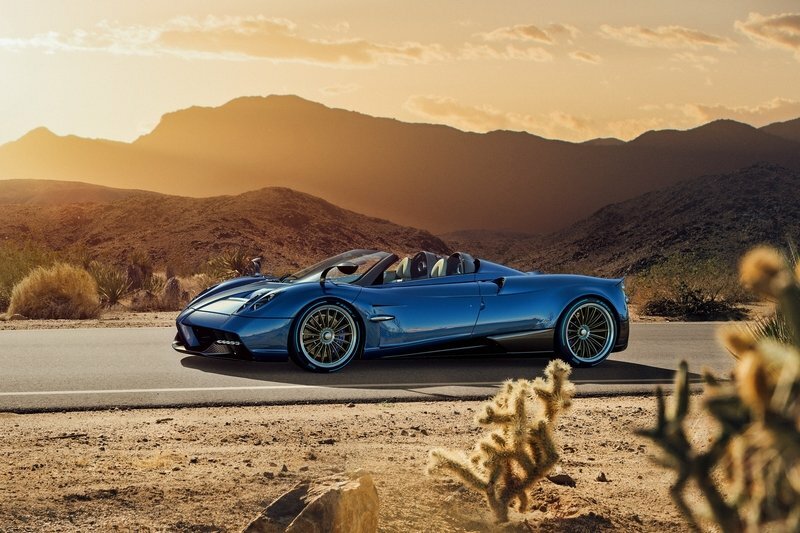 Helping the Huayra achieve that feat is an AMG-sourced 6.0-liter V-12, which produces over 750 horsepower and 735 pound-feet of torque, enabling a 0-to-60 mph sprint in roughly 3 seconds flat. Top speed clocks in at around 230 mph. Inside the two-door, you’ll find even more to get excited about. Unsurprisingly, carbon fiber is a major theme, but it’s the look and layout of the dash that really gets us. 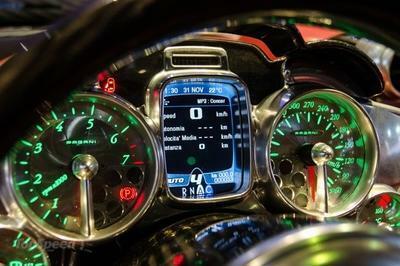 Just look at the gauge cluster! 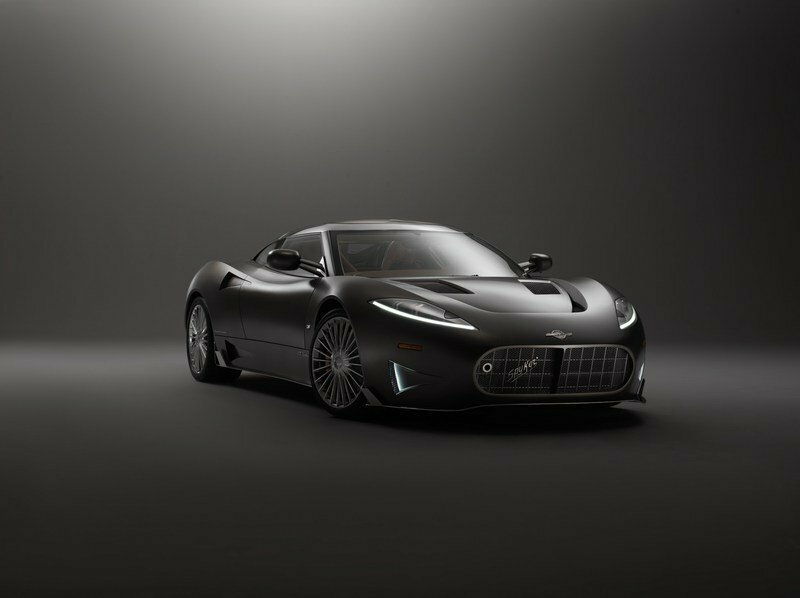 The center tunnel is also quite attractive, bearing a mechanical shifter design similar to the Spyker featured above. Pricing starts at about $1.4 million. This is the sort of thing that can only be the result of a design team given carte blanche to create a mind-pending performance machine. Sure, it’s fast, packing 600 horsepower from a 5.2-liter V-10, but it’s the way this thing looks that truly warps the space around it. It’s got the sort of look you’d expect from a teleportation device from the 13th dimension, like it’ll phase shift out of existence with the push of a button. Or a single thought. 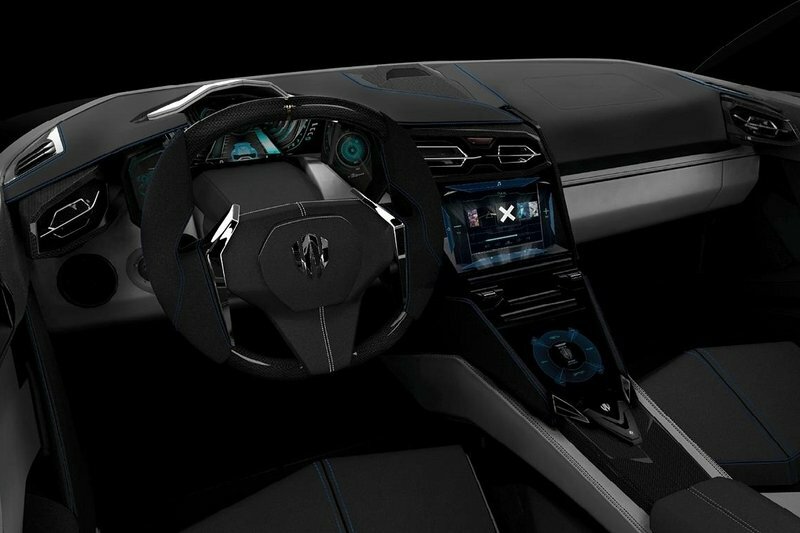 But the interior takes things to a whole new level. The Egoista is less a car, and more a four-wheeled contraption that you wear like a space suit, ready to blast off and battle some inter-galactic baddies. It’s even got the right heads-up display to level your lasers at the exhaust of any offenders in your way. Crazy doesn’t even begin to describe it. Shame it’s a one-off. 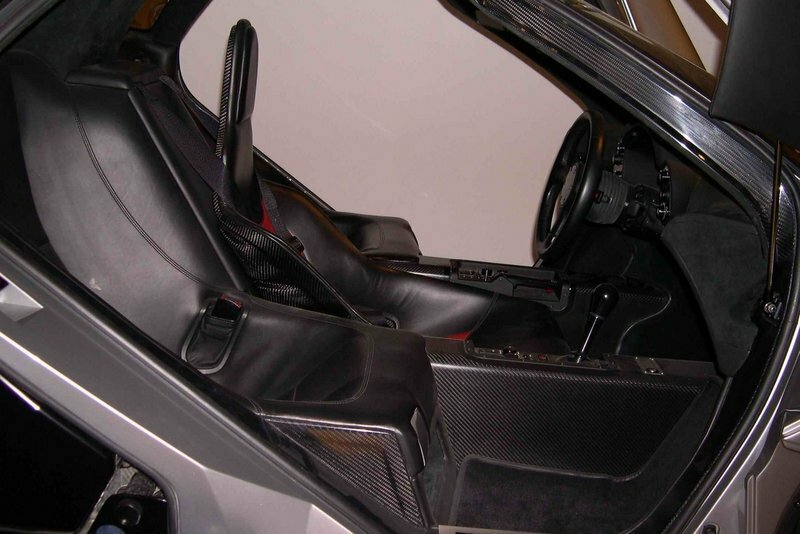 We’d be remiss if we neglected one of the original badass supercar interiors, the model that set the stage for the above-mentioned cars to burst onto the scene – the legendary McLaren F1. 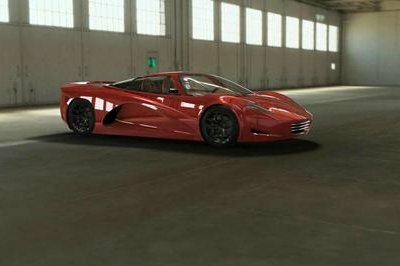 Debuting in the early ‘90s, the F1 bore a 6.1-liter V-12 producing nearly 630 horsepower and 480 pound-feet of torque, jaw-dropping figures for its time. Even more amazing was its top speed, which reportedly clocked in at 240 mph in the right conditions. With all that speed came a revolutionary seating configuration, which placed the driver front and center in the cockpit, just like in Formula One. 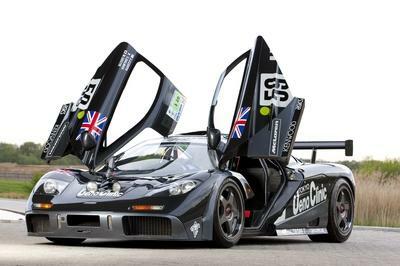 The rest of the cabin wasn’t quite as ornate as the other entries on this list, but without a doubt, this classic supercar foreshadowed even wilder creations to come.